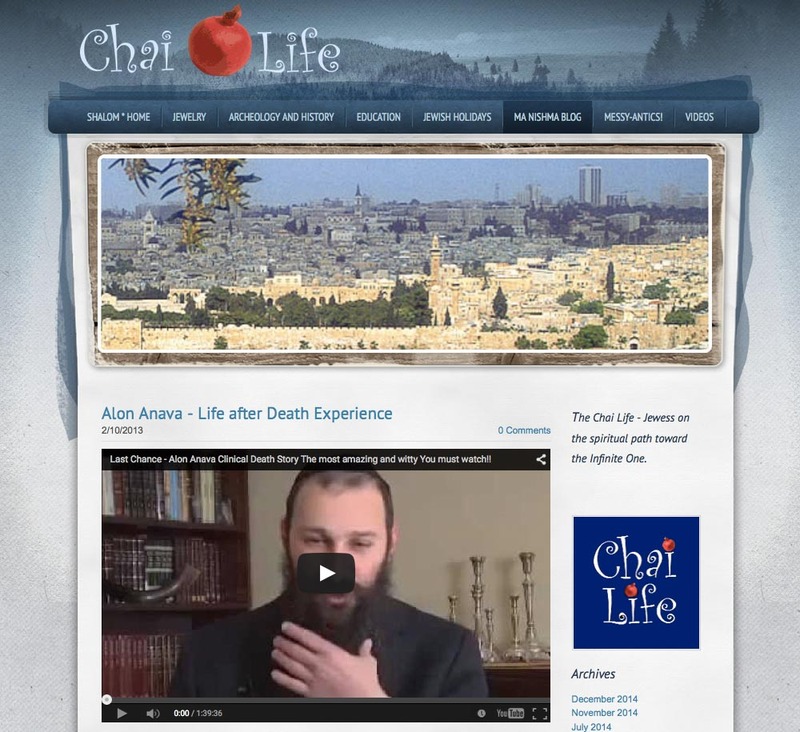 The Chai Life website since 2012 has been offering links to Jewish information. “Chai” (חי) is the Jewish word for Life and also reveals that living the Jewish life is the “High Life”. With hundreds of visitors daily it make Chai life a strong foundation of Judaism.